While retaining competitive rates we ne'er compromise the standard of our services. 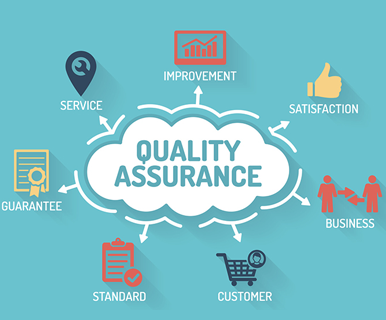 every project at SD web Solutions, undergone many quality tests by quality assurance team that monitors all project activities and results at every development part. Team follows all protocols outlined by experts to deliver the most effective. SD Web Solutions is a wide array of services that meets requirements of all sizes. With our experienced team members, we always come up with brilliant solutions for every complicated problem.